Congratulations to John MacDonald on his back-to-back achievement for Most Valuable Sales Representative. 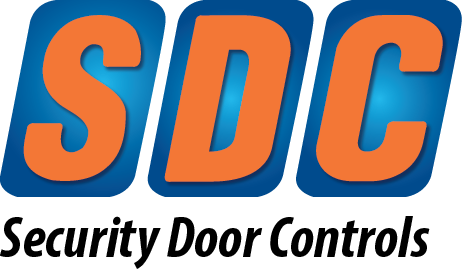 We highly value your continued hard work and outstanding performance and contributions on behalf of Security Door Controls. Ask John about our New Preliminary Price List!